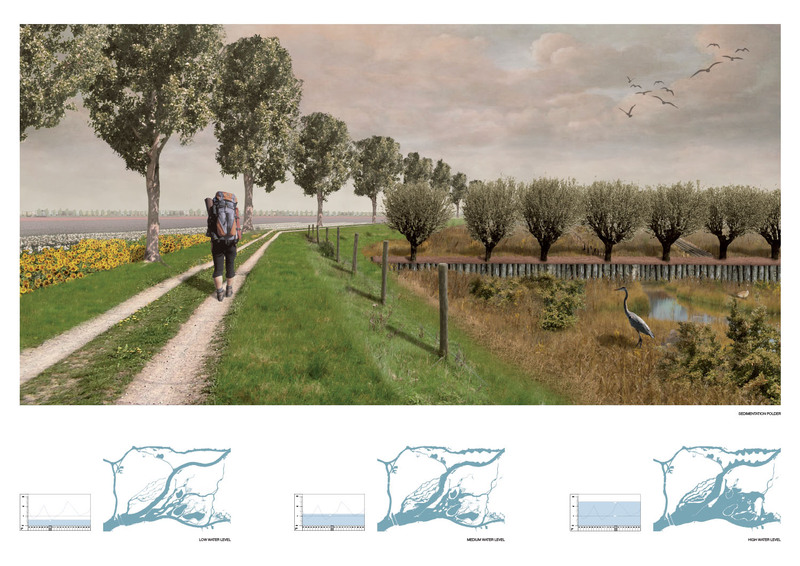 In this studio, where water management and land use are challenged by growing climate change, landscape architecture will play a vital role in the definition of environments of a new kind. 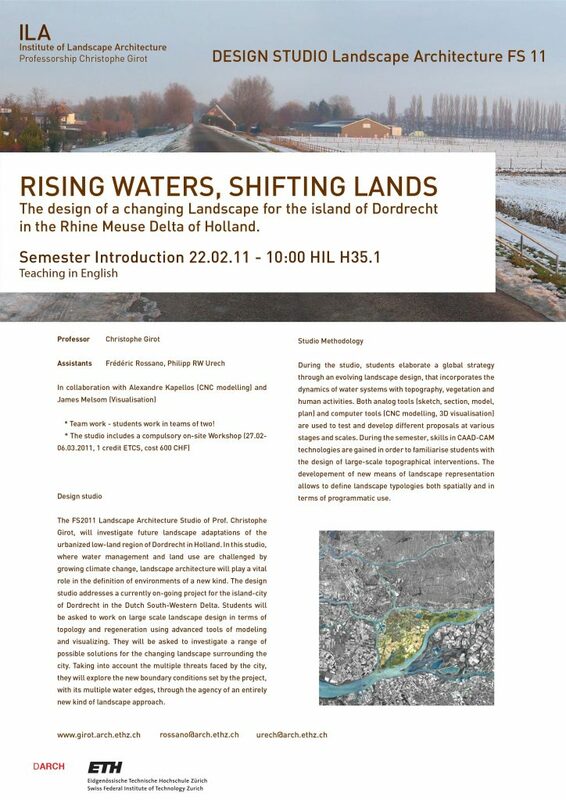 The FS2011 Landscape Architecture Studio of Prof. Christophe Girot, will investigate future landscape adaptations of the urbanized low-land region of Dordrecht in Holland. 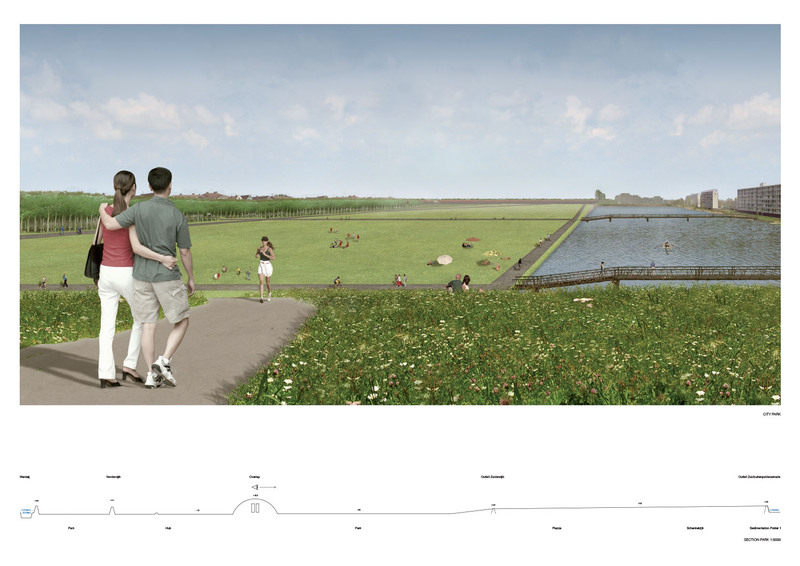 In this studio, where water management and land use are challenged by growing climate change, landscape architecture will play a vital role in the definition of environments of a new kind. 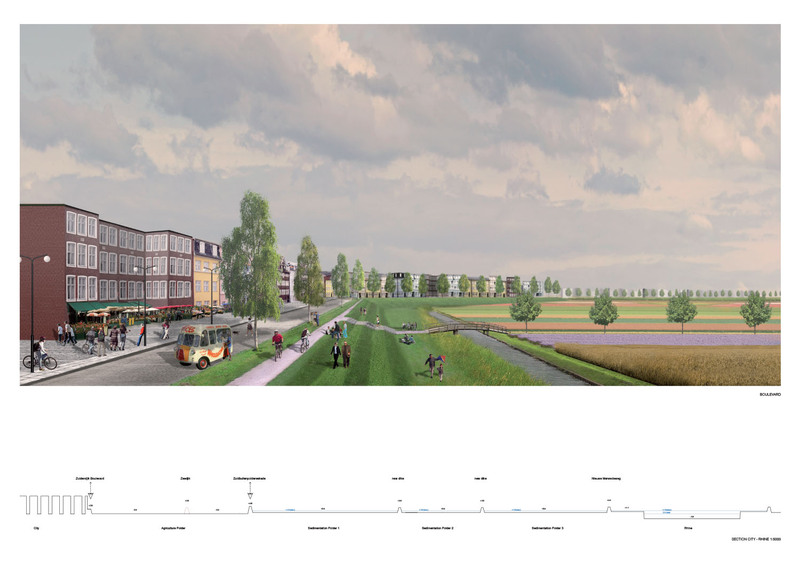 The design studio addresses a currently on-going project for the island-city of Dordrecht in the Dutch South-Western Delta. 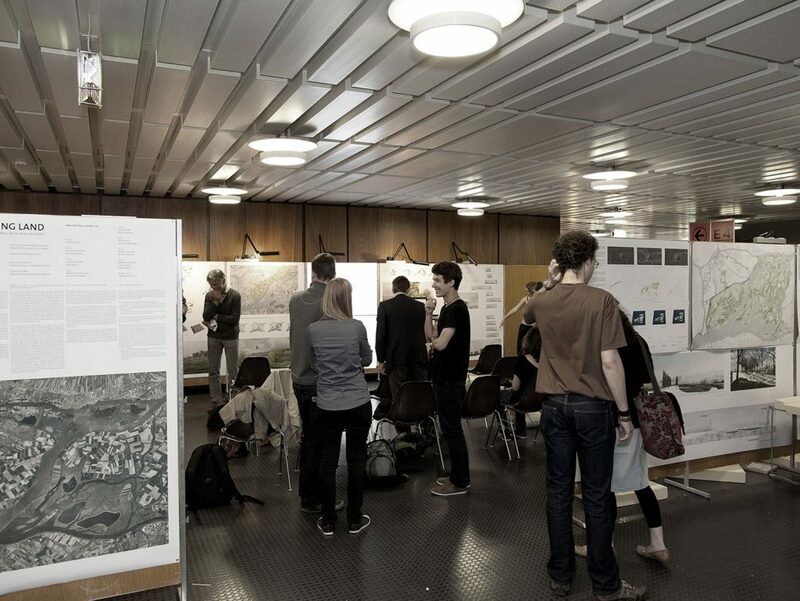 Students will be asked to work on large scale landscape design in terms of topology and regeneration using advanced tools of modeling and visualizing. 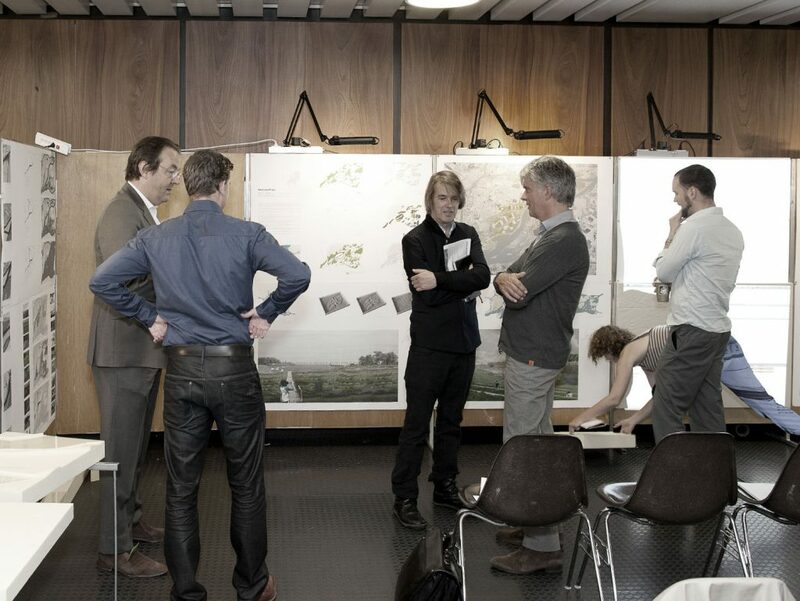 They will be asked to investigate a range of possible solutions for the changing landscape surrounding the city. 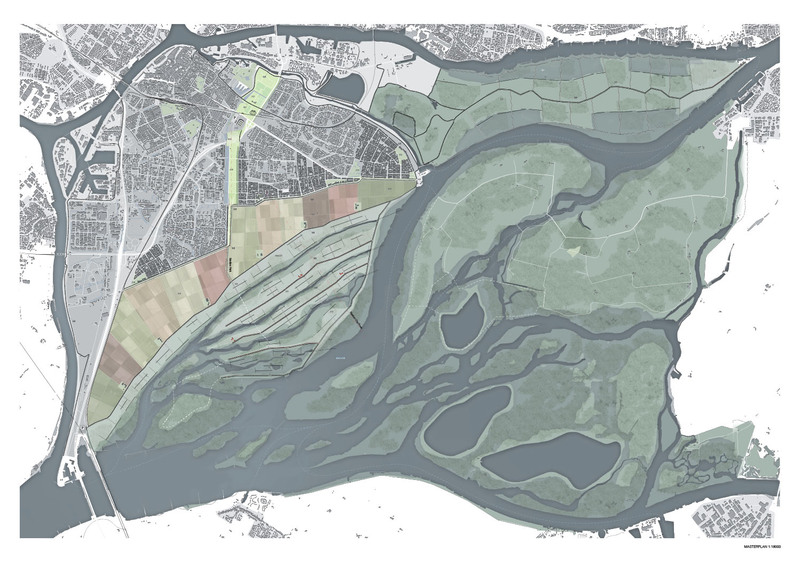 Taking into account the multiple threats faced by the city, they will explore the new boundary conditions set by the project, with its multiple water edges, through the agency of an entirely new kind of landscape approach. 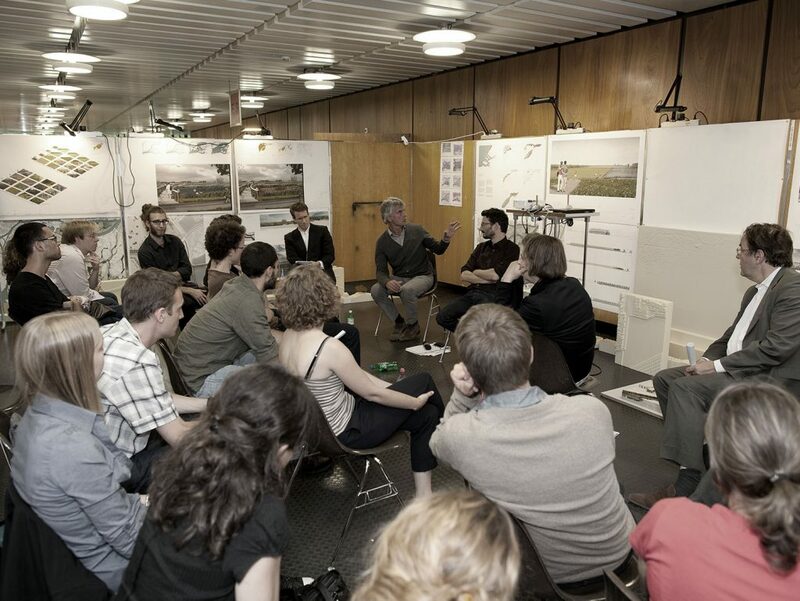 During the studio, students elaborate a global strategy through an evolving landscape design, that incorporates the dynamics of water systems with topography, vegetation and human activities. Both analog tools (sketch, section, model, plan) and computer tools (CNC modelling, 3D visualisation) are used to test and develop different proposals at various stages and scales. 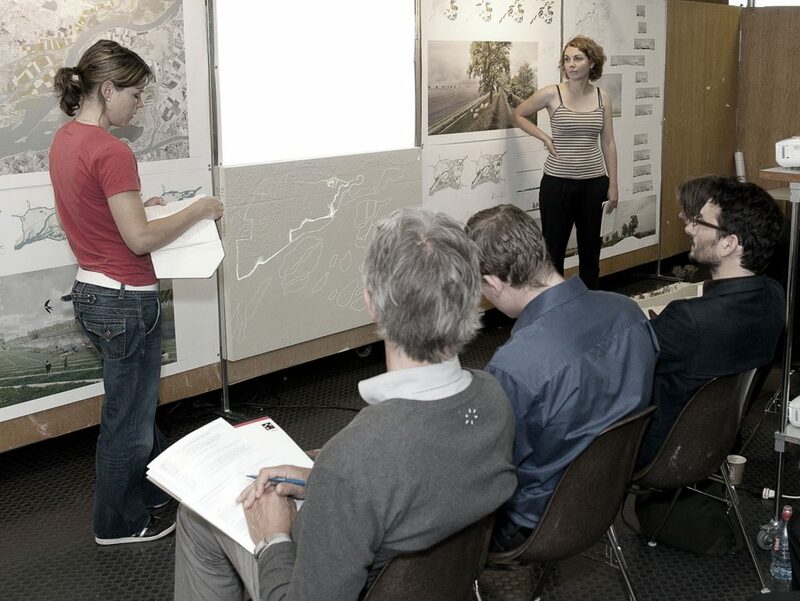 During the semester, skills in CAAD-CAM technologies are gained in order to familiarise students with the design of large-scale topographical interventions. 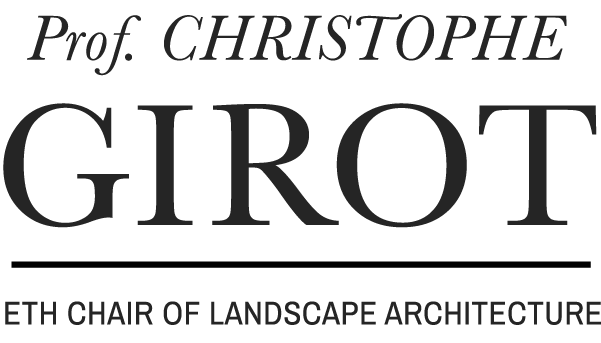 The developement of new means of landscape representation allows to define landscape typologies both spatially and in terms of programmatic use.